"The tech companies have to be ... careful that they're not trying to think their view is more important than the government's..."
Many in the tech industry appeared to be on Apple’s side during the 2016 Apple vs FBI battle over encryption of iPhones. It seems Bill Gates still doesn’t believe if that’s a good idea. In an interview today with Axios, Gates said that the tech giants aren’t worried enough of government regulation. Gates appears to be worried that by not helping government under appropriate circumstances and with transparency, the Silicon Valley is only inviting government intervention. If the tech companies continue to act arrogantly, he warned, “Apple and other tech giants” will risk the “nightmarish government intervention that once plagued his Microsoft.” He was referring to Microsoft’s antitrust battle with the US government in the 90s. Since then the company has become more cautious of its dealing with the government, often at the risk of customer dissatisfaction and amid privacy concerns. During the time Apple was fighting against the FBI in the court, Gates had said that “Nobody’s talking about a backdoor… this is a specific case where the government is asking for access to information. They’re not asking for a general thing, they’re asking for a particular case.” However, with his latest comments, it almost sounds as if Gates is actually recommending tech companies to offer backdoor access to the US government (which could easily lead to other governments?) when he said it’s no question of ability. 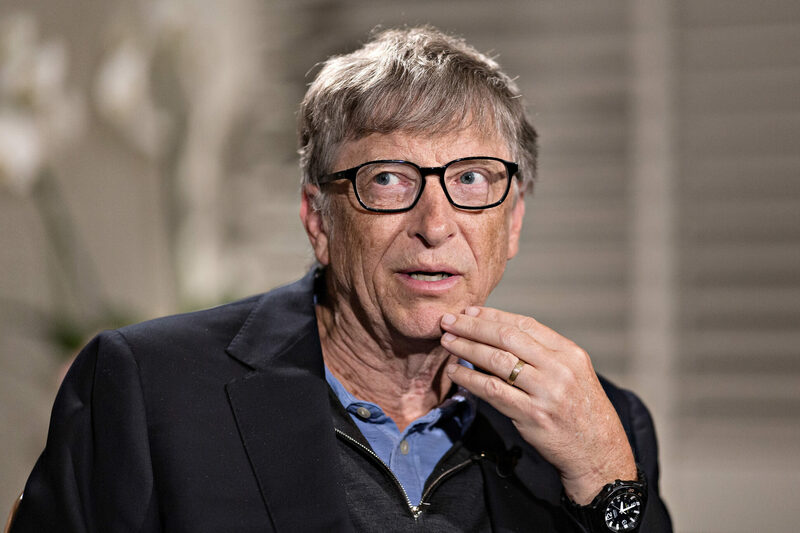 It’s unclear if Gates thinks Apple is misleading everyone when the Cupertino tech giant claims it “can’t” break into iPhones, or if he believes that the company should create a way in before the government strikes and makes backdoor access a rule for the entire industry. No matter where this goes, it doesn’t sound like a good news for the end user. – We have written to the Bill & Melinda Gates Foundation for a clarification and will update this space when/if we hear something.